Is it “petition allergy', “application phobia” or “motion disgust”? Is it “petition allergy", “application phobia” or “motion disgust”? The question posed by the Judge at the commencement of the order is whether the convict can deposit the fine amount after the time stipulated by the High Court or Sessions Court, without any further direction from the High Court or Sessions Court, so as to avoid the default sentence. The applicant before the High Court, was the accused who was convicted by the trial Court of the offence punishable under Section 138 of the Negotiable Instruments Act, 1881, (“ N.I. Act” for short) It is not clear from the reported decision as to whether the sentence imposed by the lower courts consisted of a substantive sentence of imprisonment. In a criminal revision filed by the convict, a learned Single Judge of the High Court confirmed the conviction but modified the sentence to one of fine (Rs. 1,88,000/-) with a default sentence of simple imprisonment for 3 months. It was also directed that the fine amount as and when realised should be given to the complainant under Section 357(1) Cr.P.C. The convict was also given the option either to deposit the fine amount before the trial Court or to directly pay the compensation amount to the complainant within six months of the order. In the event of direct payment, the convict was ordered to produce a memo (voucher) before the trial Court. The convict did not deposit or pay the amount within the time granted by the High Court and, therefore, he got an extension of time from the High Court. Even within the extended period he did not deposit or pay the amount. Subsequently he made direct payment, and that too, in instalments to the complainant without any permission from the High Court. ). After belatedly effecting payments to the complainant, the convict reported the matter before the trial Court, evidently to avert action for enforcement of the default sentence. But the trial Court was not inclined to accept the payment which was not within the period stipulated by the High Court. The trial Court accordingly initiated coercive steps for recovery of the fine or for enforcement of the default sentence. It was under these circumstances that the convict approached the High Court for further extension of time. The learned Judge not only dismissed the application but also directed that the payment effected by the convict was to be treated as one made in compliance of the direction of the High Court. The Registry of the High Court was directed to communicate the order to all the Sessions Judges who in turn were directed circulate the order among all the judicial officers under them. The order passed by the learned Single Judge virtually amounts to a command to the lower Courts to ignore or even flout the time–bound directions issued by superior Courts. The above order has overlooked certain practical aspects of the sentencing discretion exercised by the superior Courts. 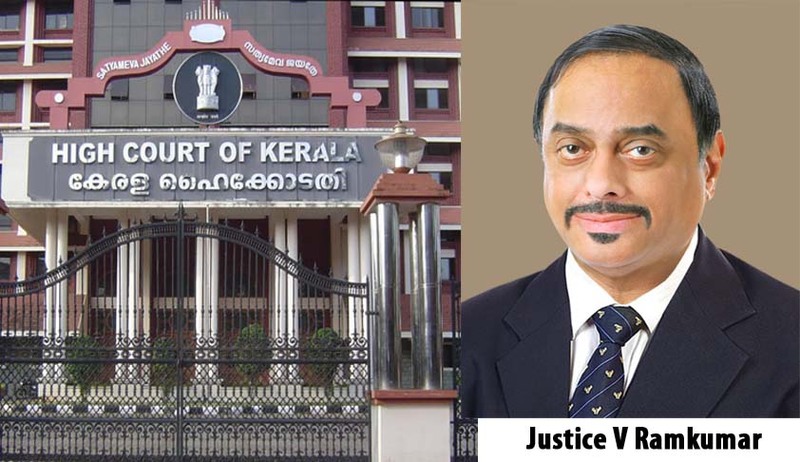 “If Section 421 of the Code puts compensation ordered to be paid by the Court on a par with fine so far as the mode of recovery is concerned, then there is no reason why the Court cannot impose a sentence in default of payment of compensation as it can be done in the case of default in payment of fine under Section 64 IPC”. In my humble view, the learned Judge, went wrong in holding that it was unnecessary for the convict to approach the High Court. By means of the order in question, made “reportable”, the learned judge has blocked all petitions to be filed hereafter for enlargement of time. Is the judicial reluctance attributable to a “pendency phobia” or a “petition allergy”.What was ordered to be communicated to the lower Courts was an illegal direction. 5. Judicial personage of the superior Courts, before finding fault with their brethren at the lower tiers, should be doubly cautious to ensure that the mistakes pointed out are indeed avoidable legal infirmities. This is particularly so in the case of those in the High Court since their orders and verdicts constitute binding precedents for the subordinate judiciary. A good majority of errors are not committed deliberately or in bad faith unless the errant is found to be incorrigible or actuated by ulterior motives. Omnibus directions of a general character for the lower Courts to follow, should be lawful directions consistent with the established procedure. Otherwise, such directions may amount to a command to follow a procedure which is not sanctioned by law.